Painting this way is so much more enjoyable to me because I can watch the colors merge together, and make it more of an experiment than worrying about a finished painting. I’m not giving up watercolor, but thank you so much for opening me up to another kind of painting! Also, thank you for all you do, for taking the time to share your talents, and encouraging us to believe in ourselves. 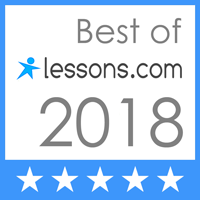 Your class Friday meant a lot to me. 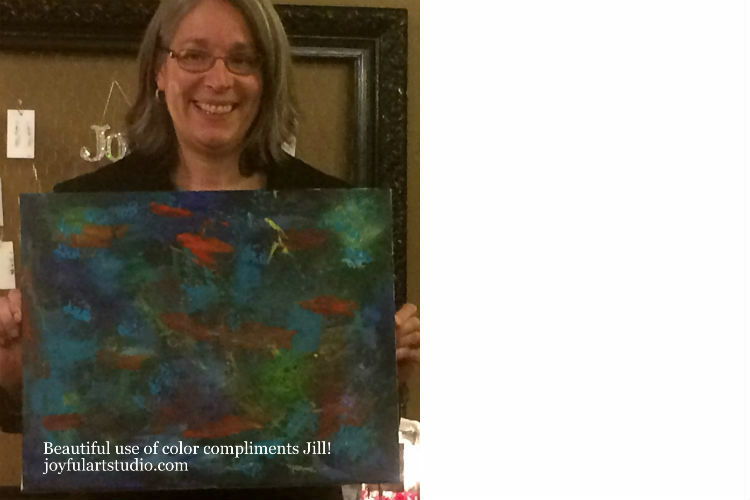 Jill's testimonial about the Intuitive Expressive Painting for Women class.